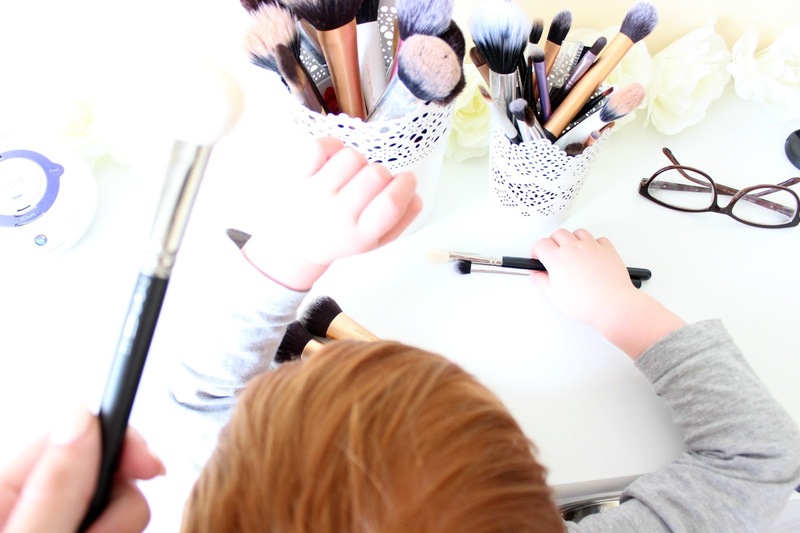 Travel back in time about 4 years and you wouldn't see many makeup brushes in my collection. I probably had a couple of scratty old blusher brushes, a random kabuki and some basic eyeshadow brushes and that was it. I certainly never used brushes for foundation, just plain old fingers. Fast forward to the present day and I have a pretty canny brush collection going on (obviously living in my White Ikea Skurar Plant Pots, cos am a blogger arn' a!). 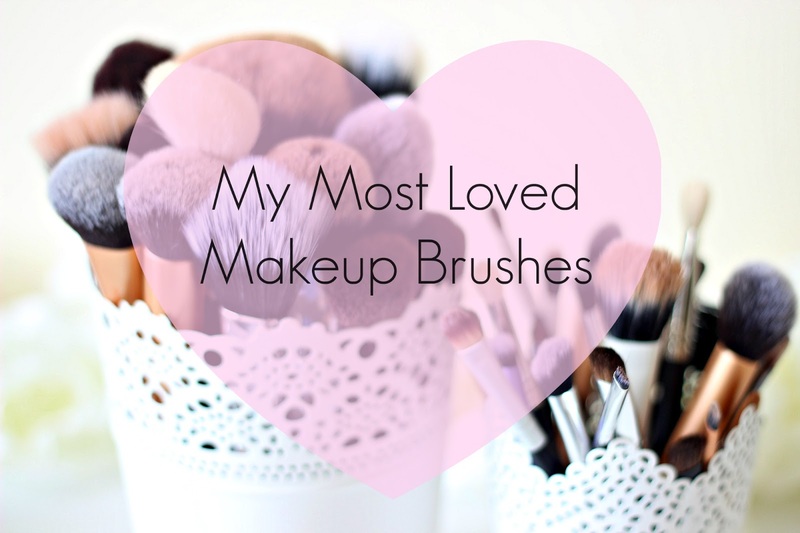 Even though I have a fair few makeup brushes now, I still find myself reaching for the same ones to perform the same jobs, so I wanted to show you my 8 favourites. Part of the Core Collection. I use this for foundation every single day. I'm yet to find anything better. It's super soft but nice and dense which means it buffs product into my skin seamlessly and really quickly. Similar to the Buffing Brush but smaller and the bristles are even more densely packed. I use this for foundation on occasion (if my Buffing brush is being washed), but I usually use this for cream blush as it picks up just the right amount of product and blends the product onto the cheeks really nicely. 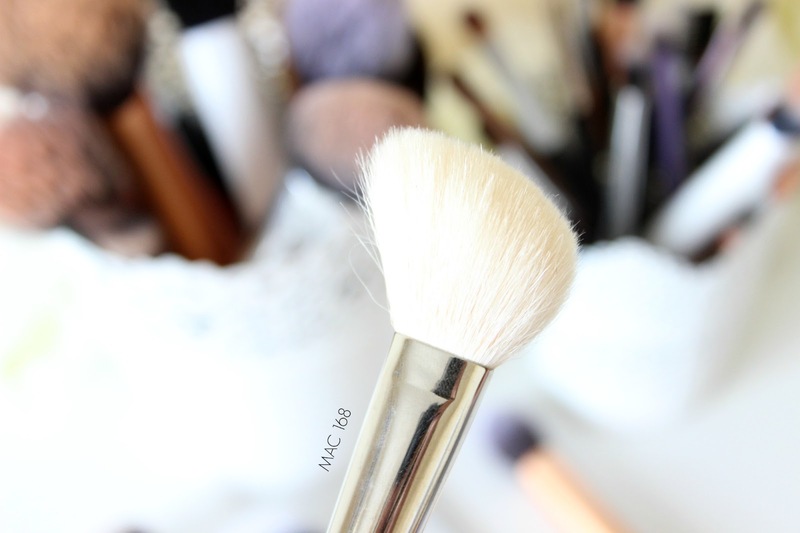 My one and only MAC brush. I love this for contouring as it's just the right to get into those (non-existent) hollows of the cheekbones to add some definition. Its amazing quality and always comes up spotless after a clean with baby shampoo. I actually have 2 of these because it's comes in both the Nic's Picks & Limited Edition Duo-Fiber Collections. I use this to set my makeup with a transparent powder. Because it's duo-fibre, it's really light and picks up the smallest amount of product, ideal for me who doesn't want much powder. I just like to use it on areas where I might get a little bit shiny. Says it's for contouring, I use it for highlighting - cos I'm a big rebel. I find this the perfect size for highlighting as it's got a small, soft head that picks up just the right amount of product. I have used it for contouring aswell and it does work nicely at getting in the hollows. 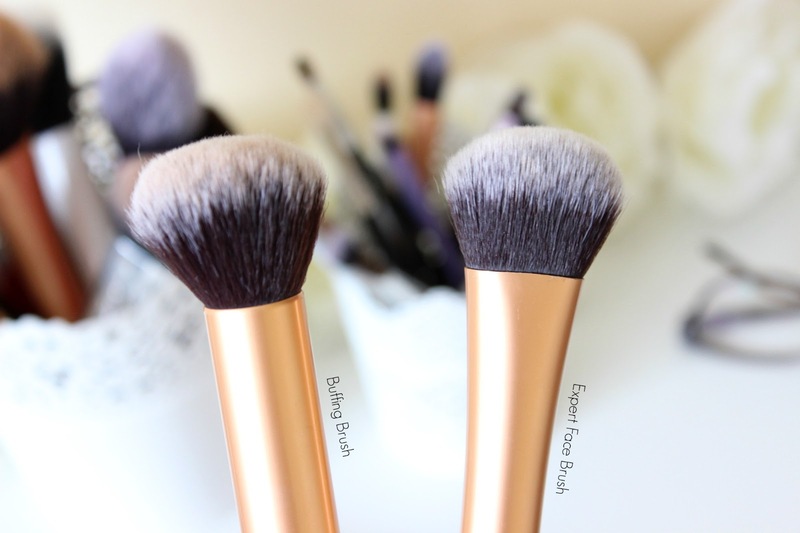 My favourite brush for applying eyeshadow. It's nice and flat so it's great for packing on colour, but it's also really nice to blend with, making it a great little multi-tasker! Available in both the Starter Set & Nic's Picks Collections. Clearly a dupe (#blatentcopy) of MAC's 217 brush, but I couldn't justify paying £19 for an eyeshadow brush so I took to ebay for a cheapy just to see what they were like. I found the Emily 217 blending brush which looks pretty much identical to MAC's version and you know what? I really love it. It does the exact job I want without being scratchy and harsh. Definitely need a few more of these in my collection. Also part of Nic's Picks, this is one little beauty I really couldn't live without! I use it every single day on my eyebrows and it's just the perfect size and sharp enough to get really crisp lines. It works great with both powder and cream brow products, and it's also great for gel eyeliner! 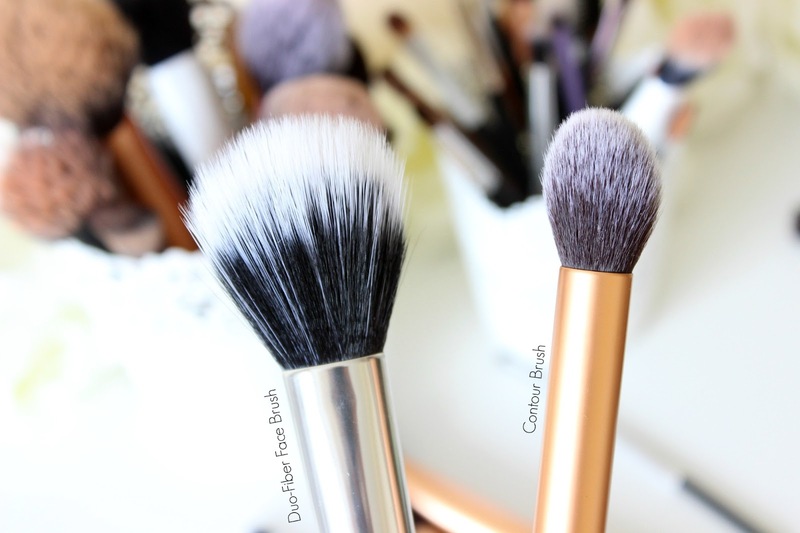 Love the look of your Mac brush! 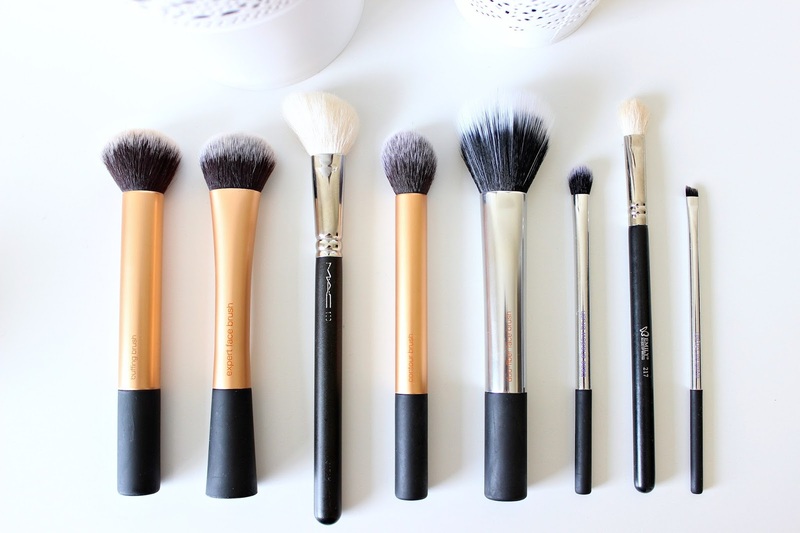 I am obsessed with angled brushes! 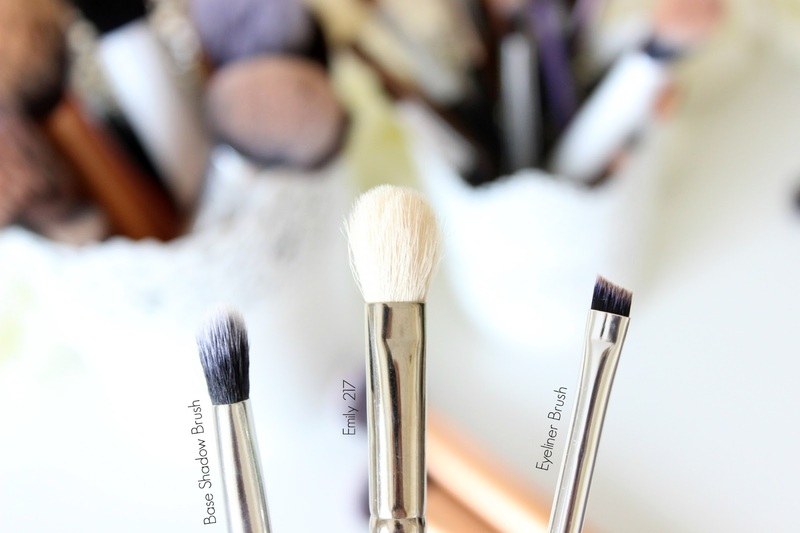 I love the base shadow brush and angled shadow brush from Real Techniques for a simple smoky eye look! For me, its always RT & Crownbrush. I need to try more of MACs!